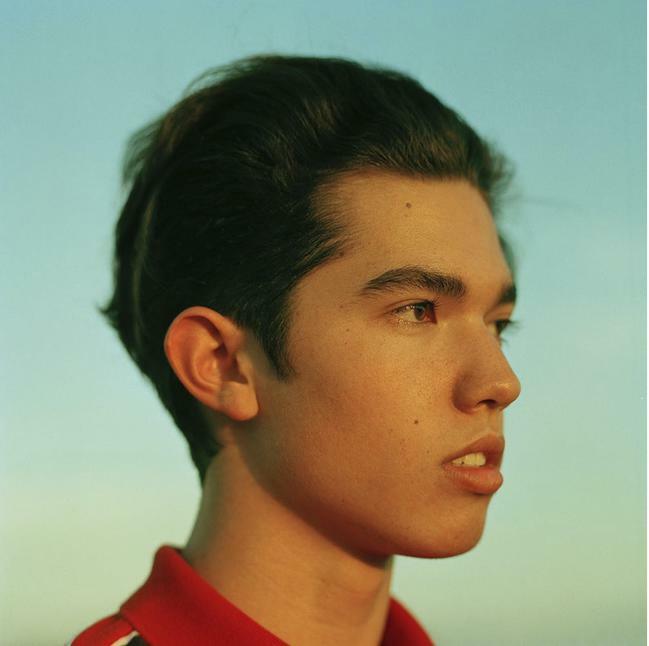 Originally from small town Texas, Conan Gray exemplifies what it means to be a next generation creator. rise to his growing, fervent fanbase. Post, and as the cover of Local Wolves magazine. His EP is set for release in fall 2018.